School this week was so much fun! We learned all about Young Moses, the number 7, and the letter "F". 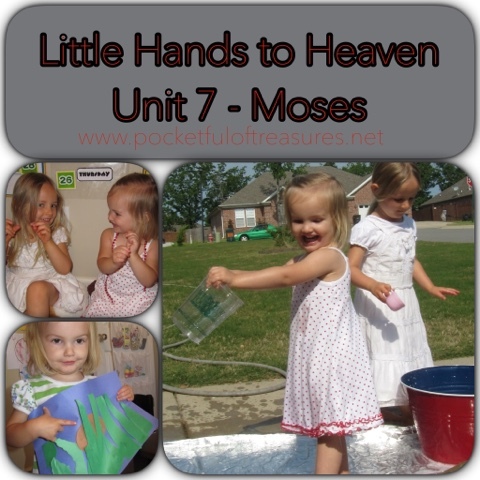 I am so very pleased with Little Hands to Heaven and how easily it teaches our children biblical lessons. Key Idea: The people of Israel worked hard as slaves in Egypt. 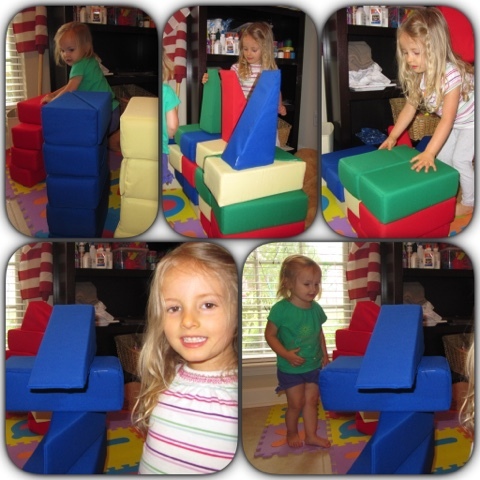 The girls had to build blocks to make different towers (some tall, some wide, some a certain color, etc.). Letter Activity: Cover a large "F" on the floor with blocks, making the letter sound as each block is placed. Tear up pieces of green construction paper for the grass. 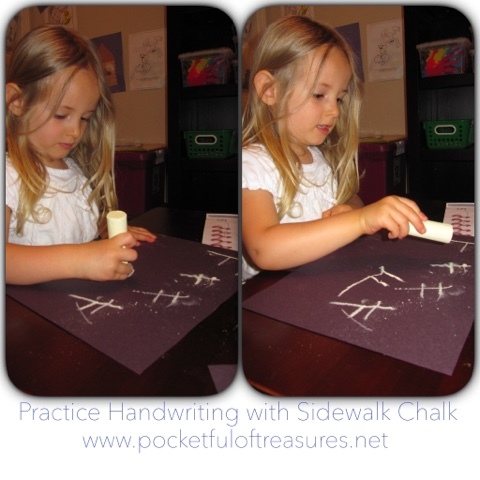 Glue onto blue construction paper (the water). Draw a baby on a small oval piece of brown construction paper (the basket) and hide it among the grass. 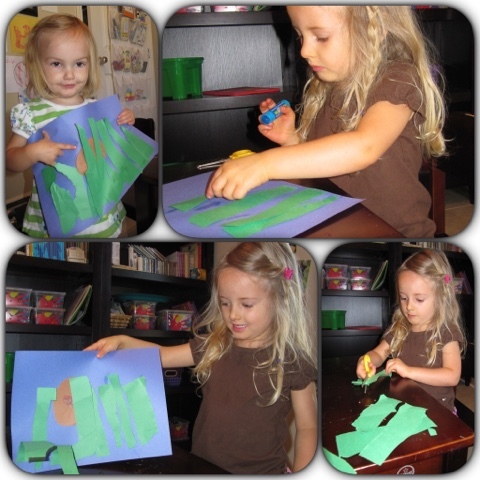 Younger children may rip the green construction paper to make the grass. 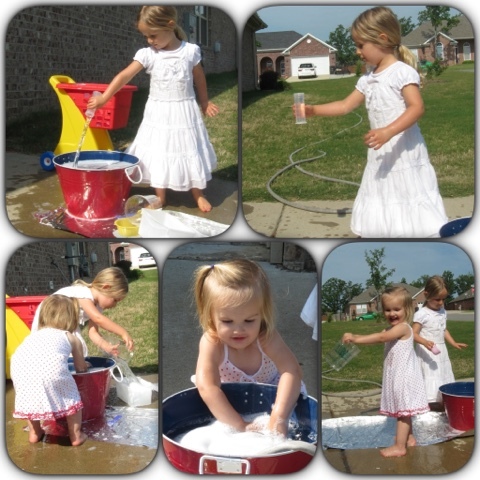 We altered this a little bit from the book and took the activity outside. The key idea was that God turned the Nile River to blood because the king wouldn't let the Israelites go. 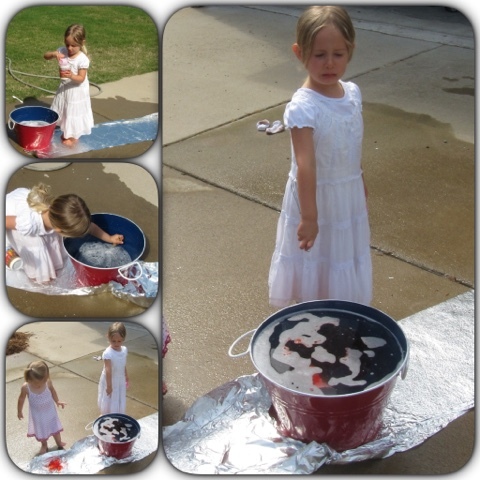 We filled up some buckets outside with water, used aluminum foil as the river, and gathered lots of items to "explore" the water with. After about a half hour of exploration and play, I added red food coloring to turn the water to "blood". Real tears were shed when I did this because now they did not have any water to play with. 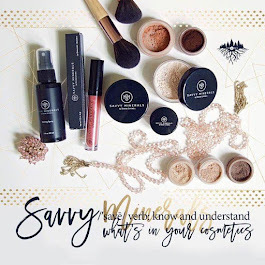 We talked about how sometimes our sinful actions affect more than just ourselves. The fingerplays and circle time continue to be a highlight of school time. This week we added a song called "Itty Bitty Moses" that I found on Kids Sunday School Place. Printables: Continue to add worksheets from Answers for Preschoolers, Kumon My First Book of Tracing, and Getting Your Preschooler Ready for Math.